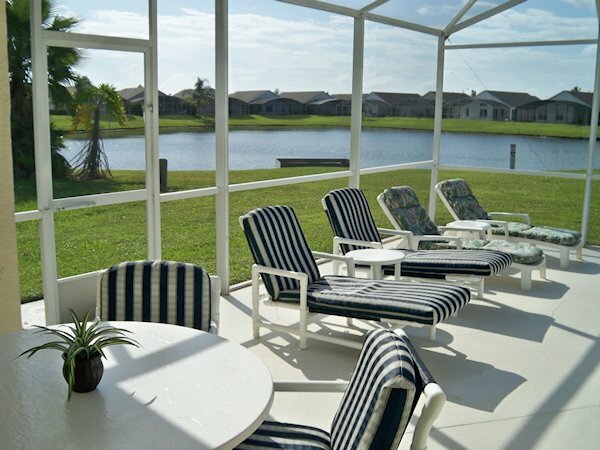 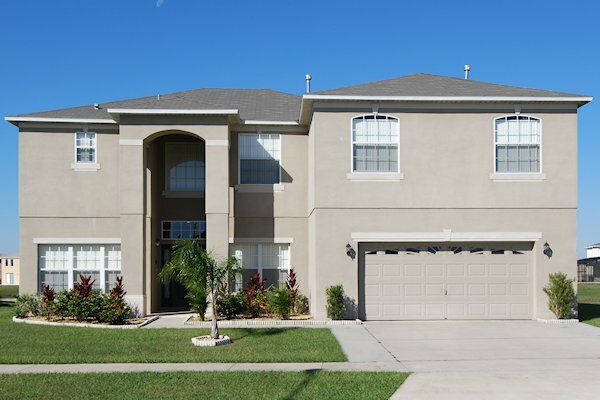 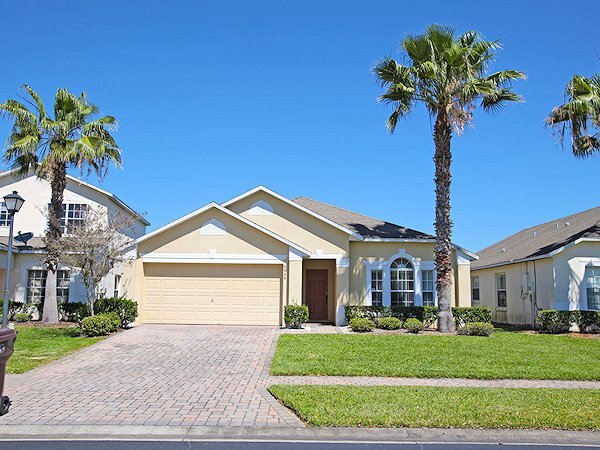 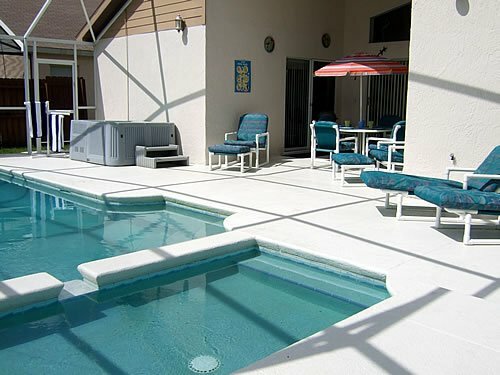 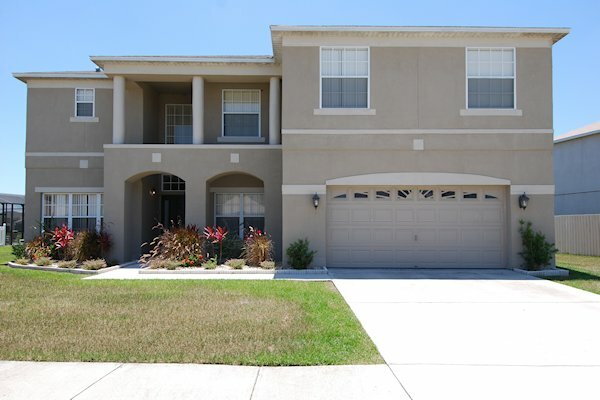 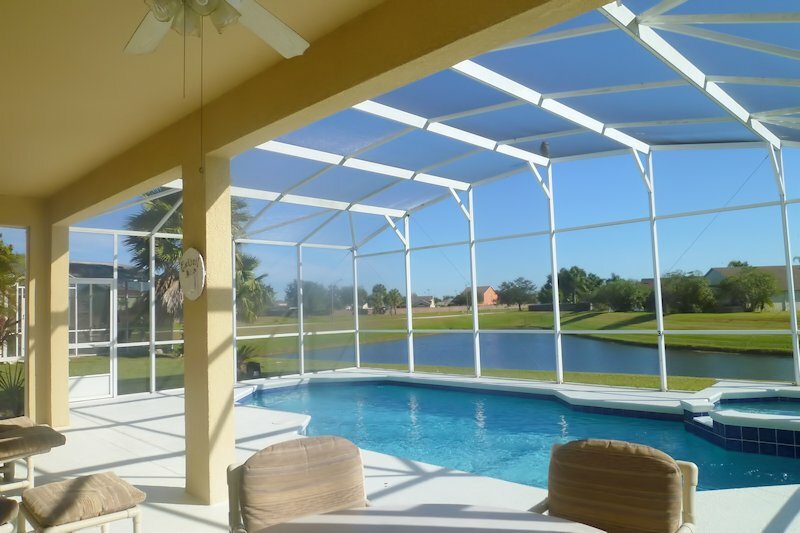 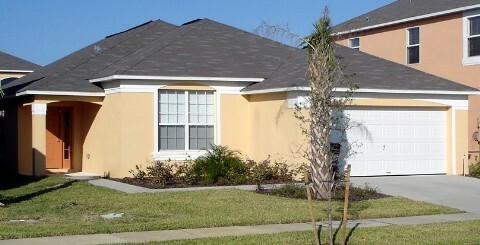 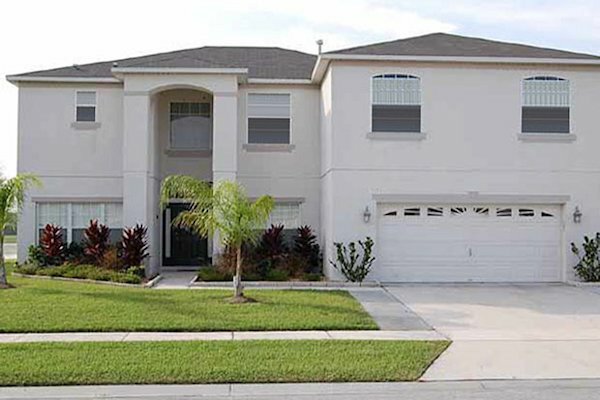 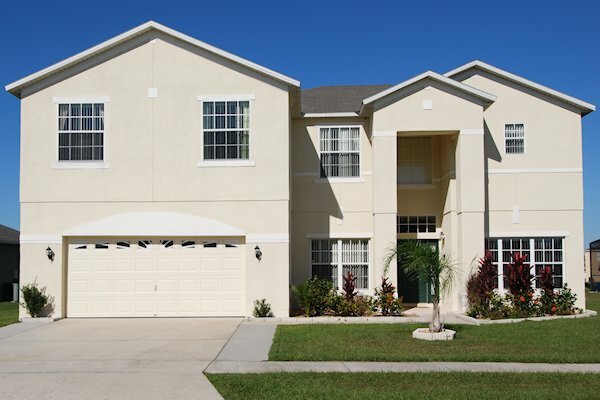 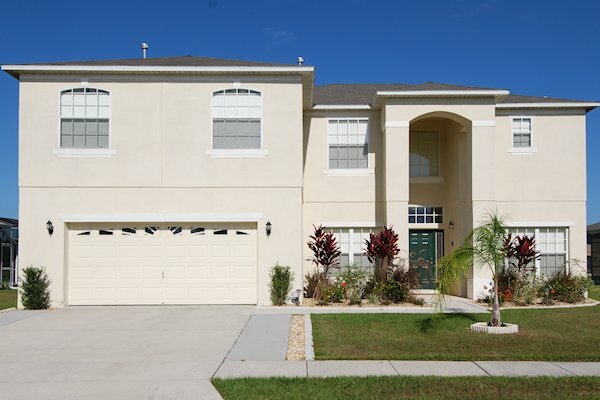 A part rental - part residential established community that is located in the south Kissimmee area. 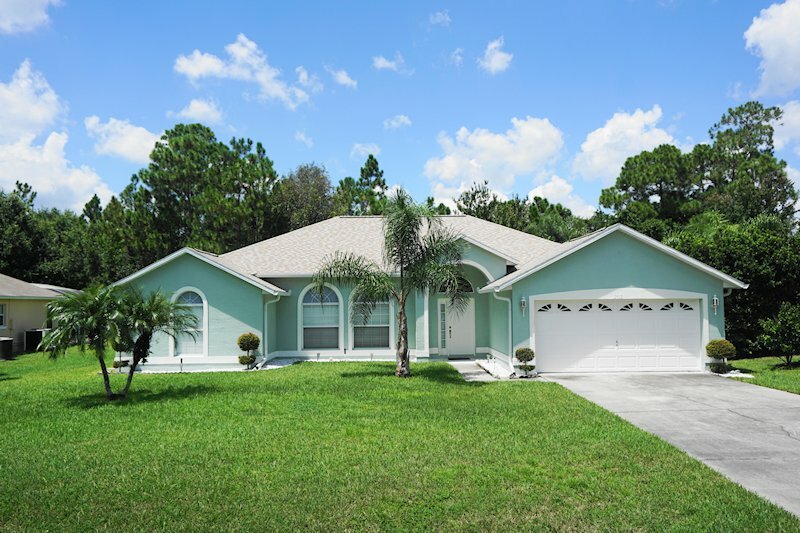 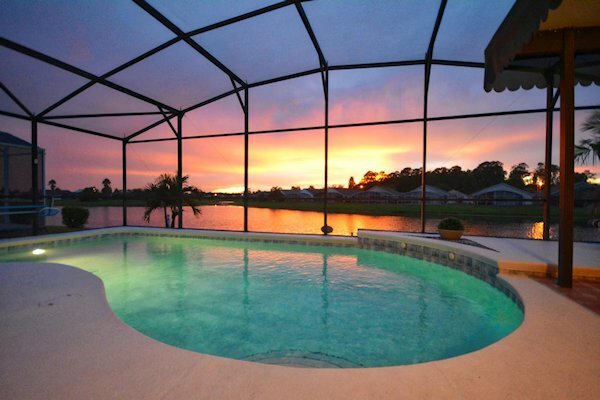 Offering 3 and 4 bedroom vacation villas set out spaciously in a peaceful, rural setting, Doral Woods lets you enjoy the Florida countryside, with the added advantage of an easy drive through to Walt Disney World Resort. 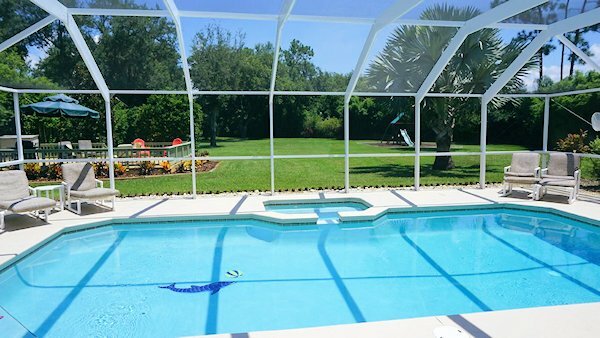 If you are looking to stay local, the community also has tennis courts and a communal pool for residents and guests. 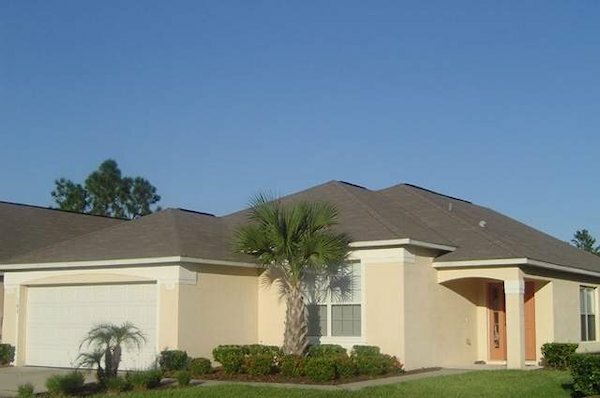 Centrally located to many of the local Kissimmee golf courses, Doral Woods provides an ideal base if you are looking to tee off early. 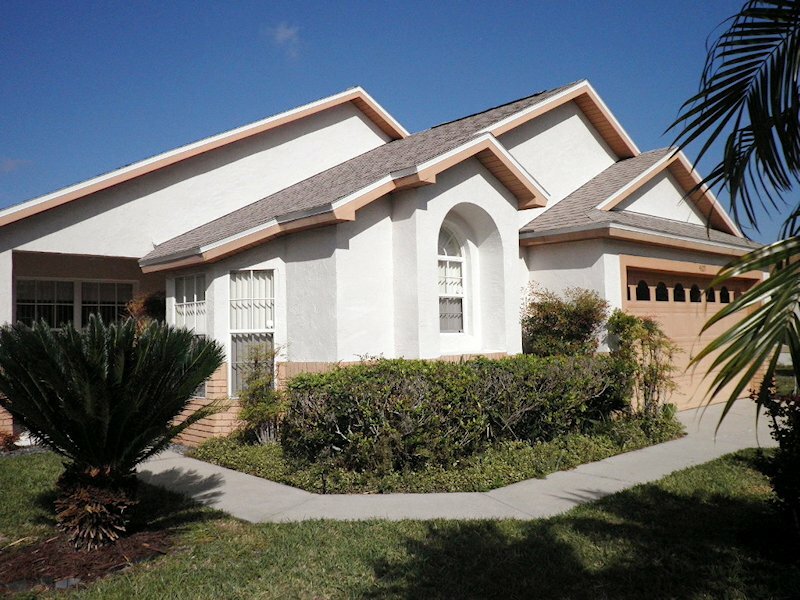 These villas are located near to Doral Woods, so you will still have the same familiar local shops, restaurants and routes to the parks.